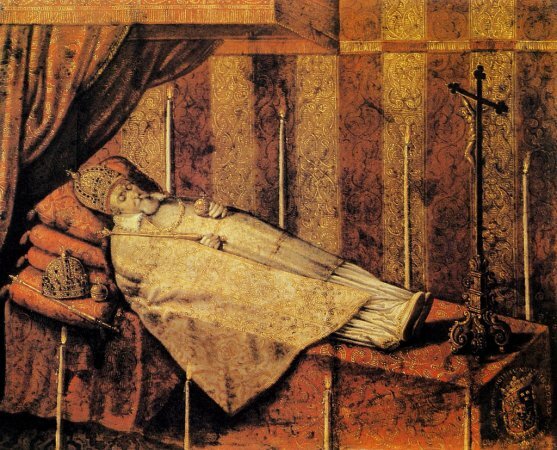 After the death of King Sigismund III. Convocational Sejm in Warsaw. 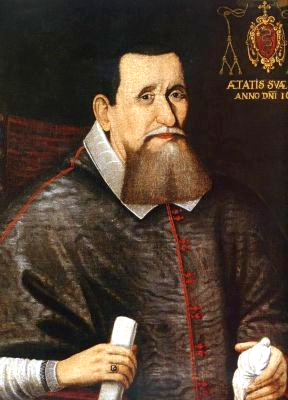 1632. The Convocational Sejm was convened by the universal order of Primate Jan Wężyk of May 5, 1632, sent after the death of King Sigismund (April 30, 1632). The pre-sejm Sejmiks (regional assemblies) were held on June 3, 1632, and the convocation session began on June 22, 1632. Krzysztof Radziwiłł, the Lithuanian Field Hetman, was elected Speaker of the Sejm. During the Sejm a committee was established to consider exorbitances. As a result of the deliberations, the program of reform of the Commonwealth was outlined, which then influenced the deliberations of the assemblies, the election and coronation parliaments. 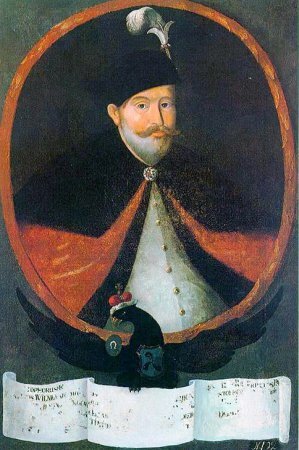 During the Convocational Sejm, the time, place and course of the sessions of the Election Sejm were determined, which, to some extent, was not practiced due to the long reign of King Sigismund III (1587-1632). The Convocational Sejm also raised the issues of freedom of religion and the need for equal treatment in the granting of goods and dignitaries, as well as respect for the rights and equal treatment of representatives of various religions. The Sejm concluded its deliberations on 17 July 1632. See: A. S. Radziwiłł, Pamiętnik o dziejach w Polsce [Memoirs of Polish history], v. 1. 1632-1636, Translated and edited by A. Przyboś i R. Żelewski, Warszawa 1980, s. 119-136; W. Czapliński, Sejm w latach 1587-1696 [1587-1696 Sejm], in: Historia sejmu polskiego [The history of Polish sejm], v. 1, Warszawa 1984, edited by J. Michalski, p. 217-299; E. Opaliński, Sejm srebrnego wieku 1587-1652. Między głosowaniem większościowym a liberum veto [Sejm of the Silver Age 1587-1652. Between the majority voting and liberum veto], Warszawa 2001. Legislation see: Volumina Constitutionum, v. 3, part. 2, Prepared for printing by S. Grodziski, M. Kwiecień, A. Karabowicz, Foreword W. Uruszczak, Warszawa 2013, p. 149-170.